OMANA, Neb. 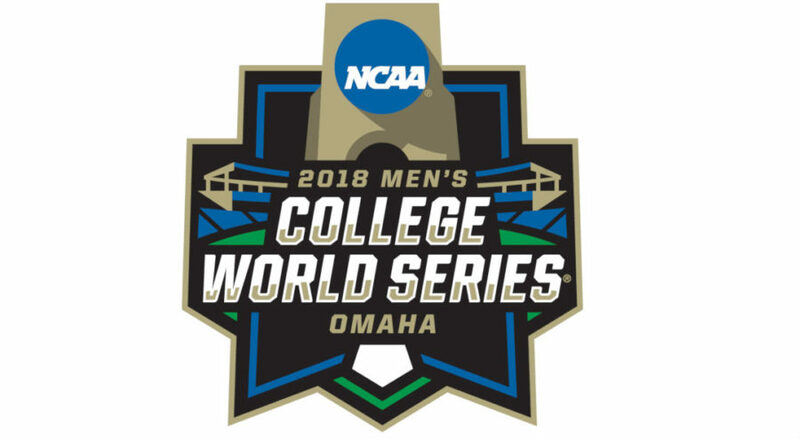 — Watch live streaming coverage, following the latest scores and see the full schedule of the 2018 NCAA Baseball College World Series, which gets underway in Omaha, Nebraska, this week. The College World Series at TD Ameritrade Park, begins with two double elimination brackets, which will determine which two sides make it to the best of three championship series from June 16-27. Bracket play will run from June 16 through June 23, with the College World Series finals taking place from June 25-27. The eight teams battling in this year’s College World Series are; Florida, Oregon State, Arkansas, Mississippi State, North Carolina, Texas, Texas Tech and Washington. Florida, which is advancing to its fourth straight CWS, is the defending national champion and the Gators and Oregon State are the only schools returning from last year’s setup. A pair of games will get underway on the opening day of the tournament on Saturday in Bracket 1 with No. 3 nationally ranked, and perhaps the early favorites to win the national title, Oregon State, taking on No. 6 North Carolina in Game 1. First pitch in this one is set for 3 pm ET, live on ESPN and streaming on the WatchESPN App. Live scores, updates and game stats will also be available from the NCAA.com and ESPN.com official websites. The second of the day in this bracket will pitch off at 8 pm ET, and it will see Washington and Mississippi State facing off on ESPN and streaming on WatchESPN as well. Bracket 2 will see No. 1 ranked Florida taking on Texas Tech at 7 pm on Sunday, live on ESPN2, which follows the clash between No. 5 Arkansas and Texas at 2 pm. NOTE*** All Times Are Eastern Standard. Used to have the championship game on regular tv, So for those of us on fixed incomes with no way to get to watch the games now, really disgusting how greed plays a part in all of this, as if the cable networks dont have a dime to spare for letting us watch for free, and without having to have a credit card number to charge later.